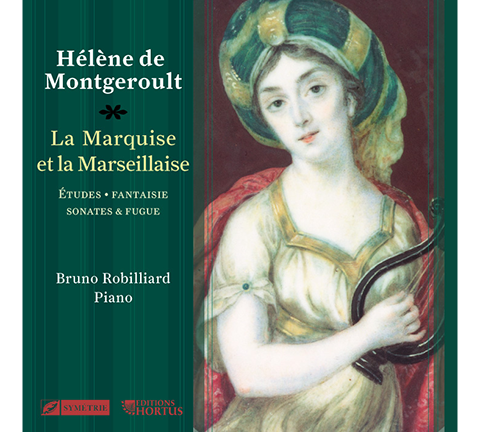 Hélène de Montgeroult was the greatest French virtuoso of the Revolution and Empire. She composed piano pieces, sonatas and, especially, études, harbingers of romanticism. According to a historical anecdote, she saved her head by improvising on the Marseillaise before the dreaded Public Safety Committee during the Reign of Terror.